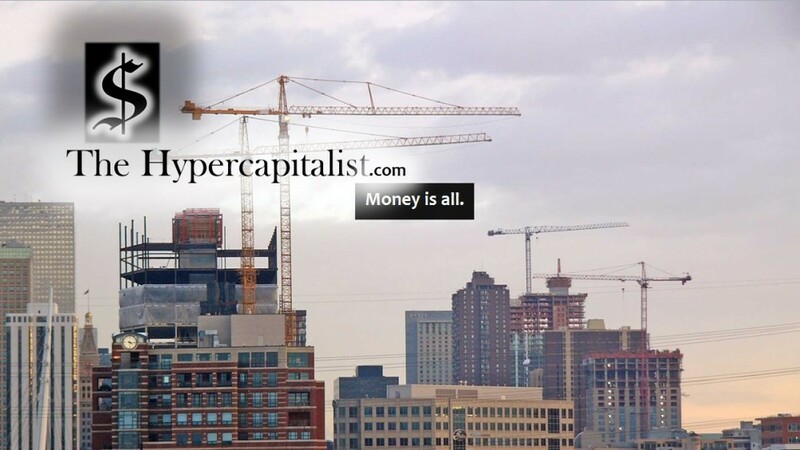 Saving Detroit: The Privatized Solution (Part 1) | The Hypercapitalist | Money is all. This entry was posted in All Posts, The "Saving Detroit" Series and tagged bankruptcy, business, Detroit, government, investment, money, privatization by The Hypercapitalist. Bookmark the permalink. Hmmm… this is an interesting idea. Where would the ROI come from? Would the investments go to local businesses that would be then required to share their earnings with investors? What about private residences? There is no money to be made from private residency without taxes, would that incentivize investors to pull eminent domain on residential areas? Would a city run purely on profit motive feel any need to provide public services like libraries and parks? I would be curious to see how this would work. Would city services like police / fire / parking be handled by private companies? Interesting indeed… I feel like I need to watch Robocop, you are the second person I’ve heard mention the movie this week. I think this is a cool idea. I don’t think lack of pride is where Detroit faltered. I think it had more to do with bloated government, unsustainable pension systems, etc. But a people “owned” government (which is what governments are supposed to be anyway) would go a long way to relieve some of those issues. Privatization isn’t the monster people make it out to be. In many cases, it’s far more efficient than unaccountable bureaucracies. I used to believe the baloney that my leftist teachers taught me but now I see it doesn’t correspond to reality. People need incentive. Big governments rob people of that when they become dependent on hand-outs. On the other hand, people take pride in the things they own when they have a say. History shows the chronic failure of socialism and the blessing law-abiding capitalism brings to society. I completely agree. With incentive comes involvement. With involvement comes pride. I think that the model of privatizing the entire city as one company could work. Let me know your other thoughts. Feel free to email me.